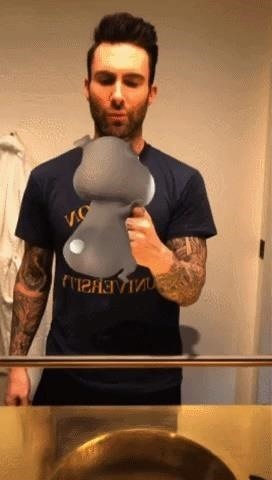 The group's lead singer, Adam Levine, runs through almost the entire gamut of Snapchat effects. Interestingly, no Bitmoji-based Lenses were used. Additionally, the entire video is framed using a vertical orientation, because Snapchat. So did a band whose sound seems to follow the whims of the mainstream music market really break new ground? Not really. Singer Ingrid Michaelson took the same approach with her 2016 video for "Hell No." Nevertheless, the group deserves at least a slight nod for being the first among the bigger names in music to dive into AR-powered music videos on the back of Snapchat. Sure, we've seen artists employ AR experiences in Snapchat and Facebook to promote their work, but using the tech in their work—that's new territory. 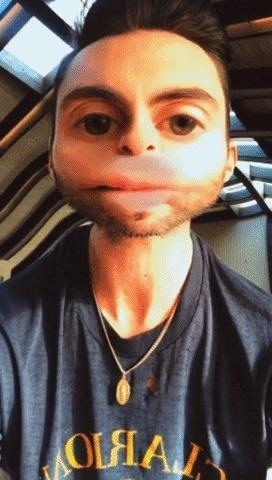 If Maroon 5's music isn't your cup of tea, the innovative video will at least whet your visual appetite for what other musicians might do with music videos and AR going forward.